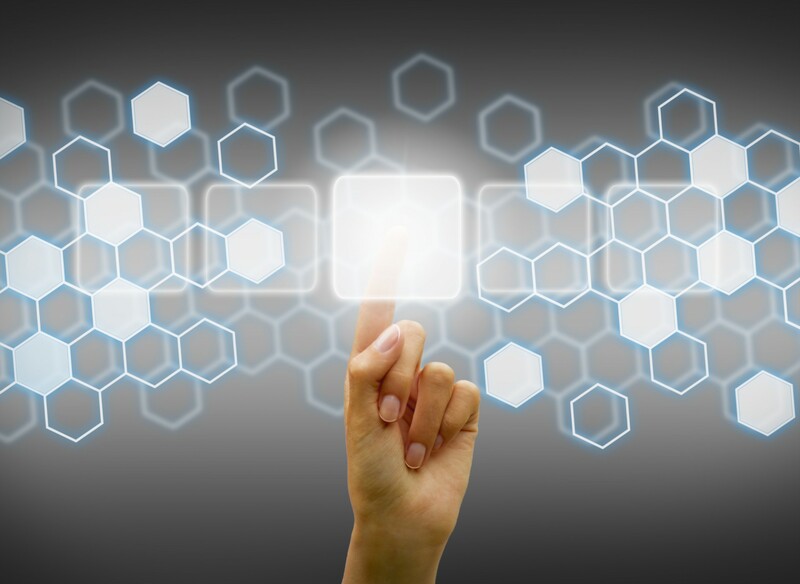 A unique and differentiate raw materials is the key to competitive success. 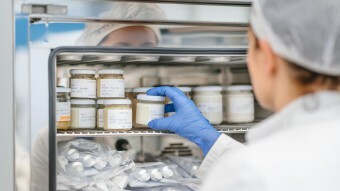 Sinerga has enriched its offer with high performance tailor-made solutions: a special R&D service aimed at discovering new effective cosmetic ingredients, which are then personalized according to the needs of the major players in the cosmetics industry. 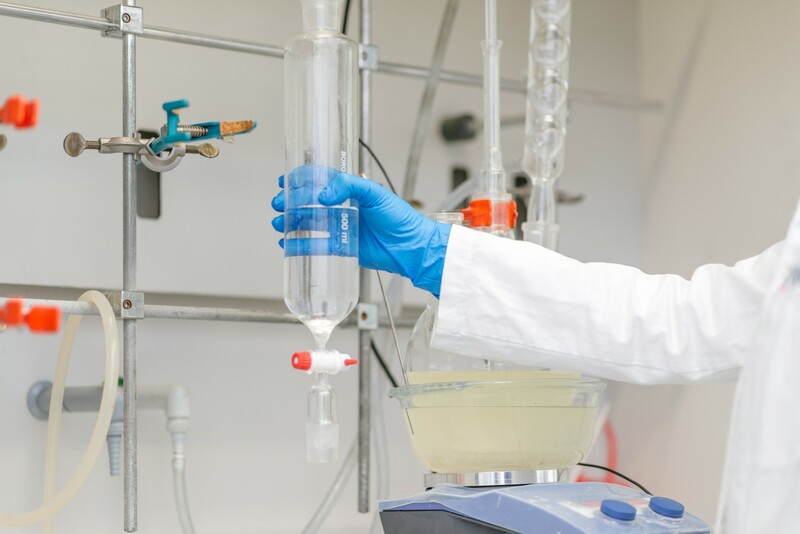 Sinerga is involved throughout the whole development process: from the preliminary findings and the identification of the molecule, up to the industrial scale production of the identified active ingredient. 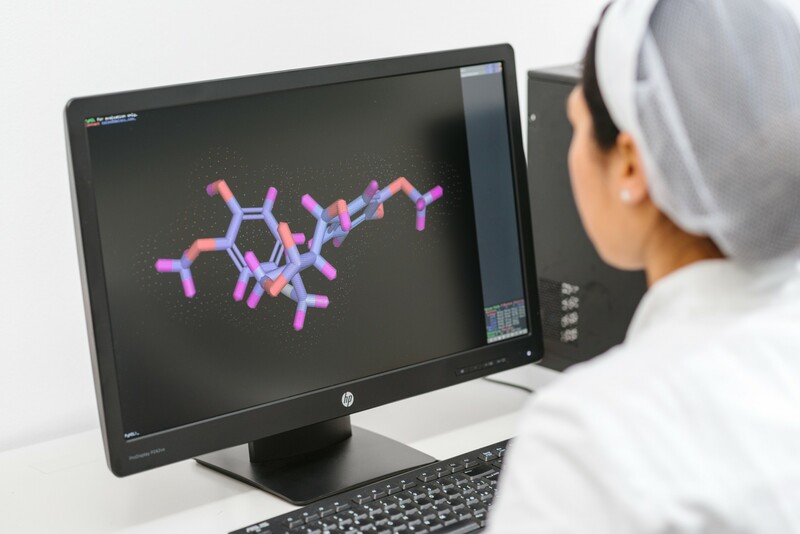 The research begins in the Molecular Lab, a highly qualified R&D lab dedicated to identify new molecular activities through in silico tests (Molecular Modeling). 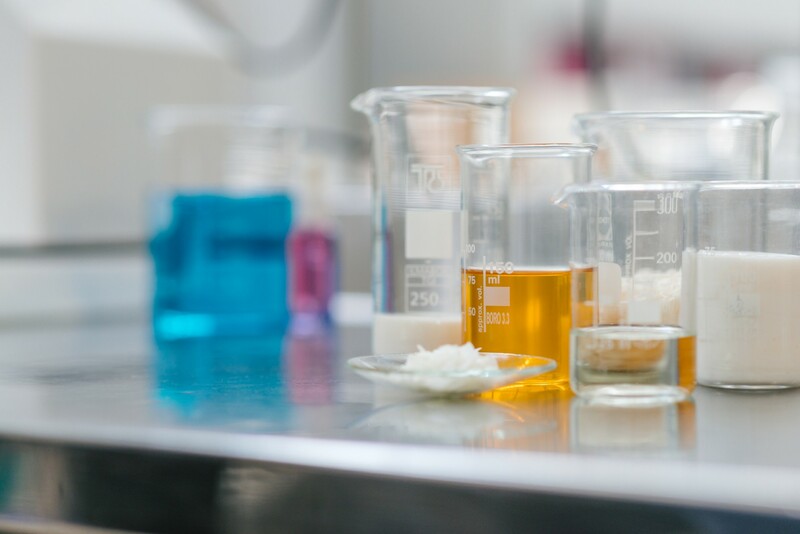 This research allows to discover highly innovative and concentrated active ingredients, which can be used in cosmetics, dermatological and nutraceutical fields. The discovered active ingredients can be exclusively licensed to cosmetic, dermocosmetics and pharmaceutical companies. Characterized molecules with proven efficacy, which can be given exclusively. Customization of the molecular activity according to specific customer needs. To learn more about Sinerga customized products, please contact us.